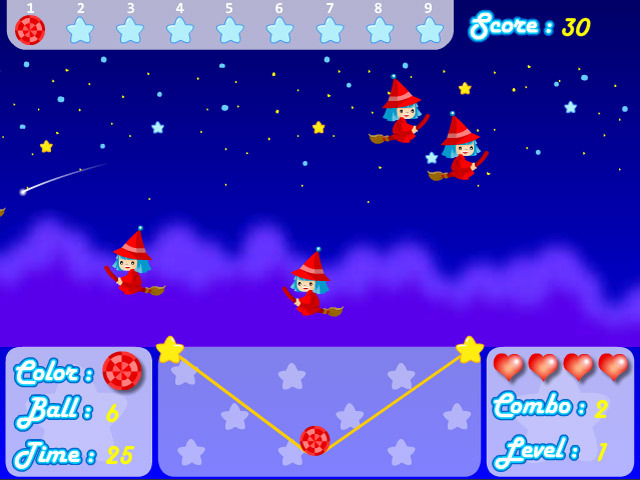 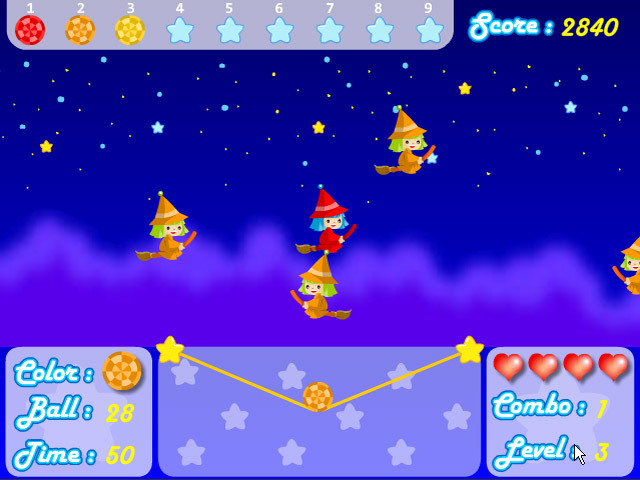 Shoot down all the Magic Witches with specially colored balls in this fast-paced Action game! 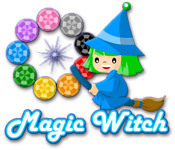 How many points can you earn?Shoot down all the Magic Witches!Shoot down all the Magic Witches with specially colored balls in this fast-paced Action game! 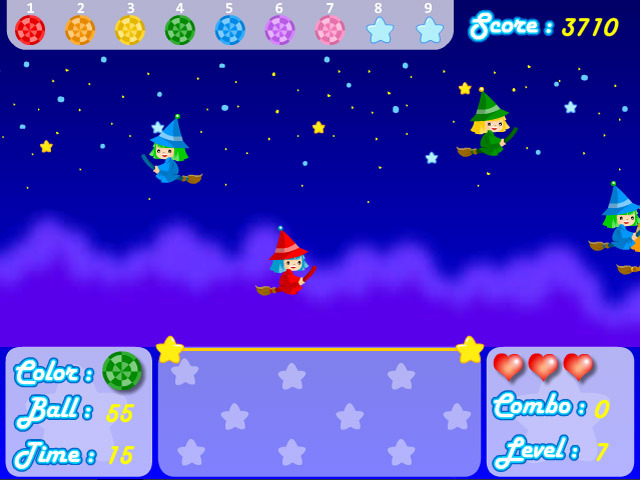 How many points can you earn as you attack more and more differently colored witches?